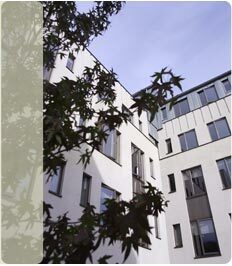 Every house has a character of its own, and Idealcombi is the natural choice for facade solutions. Their extensive product range covers most needs and almost any architectural style. And we can, of course, meet requests for customised design. Please see the Idealcombi product database for details and drawings of all products.